The City of Dallas Air Pollution Control Program has been a vital part of the City’s services since the late 1960s. This program was instrumental in developing many of the modern methods, procedures and techniques that have become standards used by sampling and analysis laboratories throughout the U.S. today. The City of Dallas is the authority for compliance assessment, ambient air monitoring, and enforcement within the City limits for the State’s Air Pollution Control Rules and Regulations. New sources or modifications to existing sources with the potential to emit air contaminants require an Air Quality Permit or a Standard Permit from the TCEQ, or registration with the TCEQ when their source modifications meet specific criteria for a Permit by Rule. 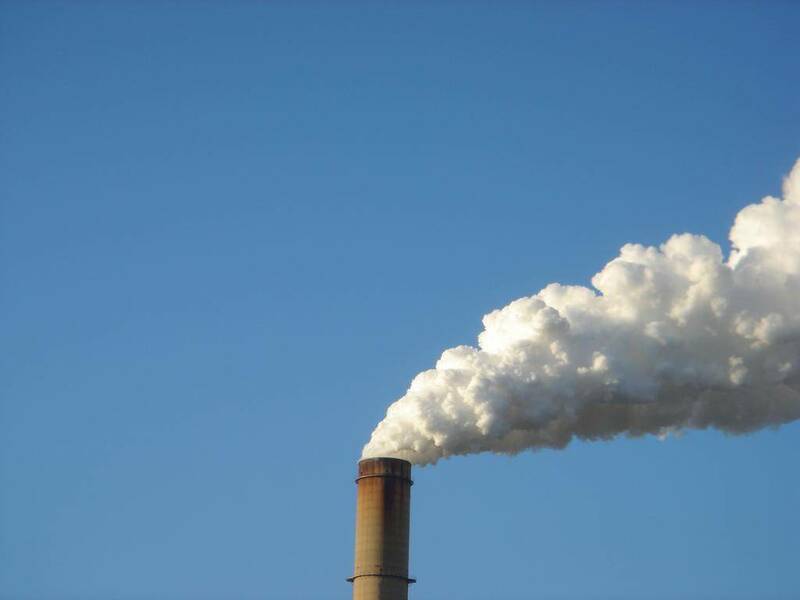 The City of Dallas Air Pollution Control Program conducts engineering reviews and makes technical recommendations concerning all applications or modifications requested within the City. The reviews and recommendations are directed toward reducing potential air emissions, allowed by regulations, to the lowest level for the specific type of operations concerned. This action protects human health from potentially harmful emissions. The City of Dallas operates a network of air monitors throughout the City and parts of Dallas County that measures the quality of the air that we breathe. These monitors sample for the presence of criteria pollutants, including ozone, identified by the EPA as detrimental to public health. 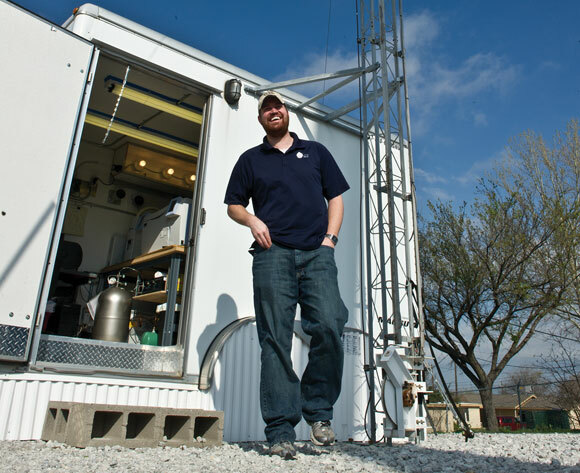 The monitoring network provides air quality data to the TCEQ. This data is used to determine compliance with the National Ambient Air Quality Standard (NAAQS). The City works closely with political groups and environmental agencies to develop the State Implementation Plan (SIP) for attaining the NAAQS for ozone. The City of Dallas Air Pollution Control Program routinely conducts inspections and samples for pollution from industry sources that have the potential to emit air contaminants, and pollution control equipment. This includes inspecting and registering used car lots, inspecting service stations for vapor control equipment, and investigating resident complaints concerning outdoor air pollution. When violations of rules or regulations are found, they are referred to the TCEQ for legal enforcement. If you have a question, complaint, or a concern about air pollution, call: 3-1-1 (within the City of Dallas) or call 214-948-4435.